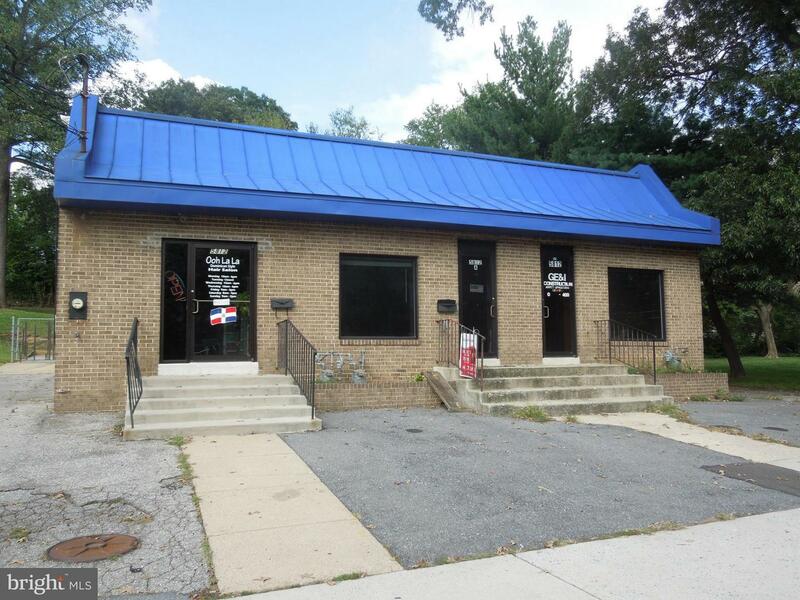 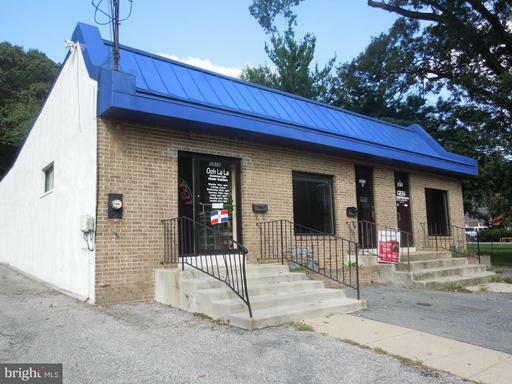 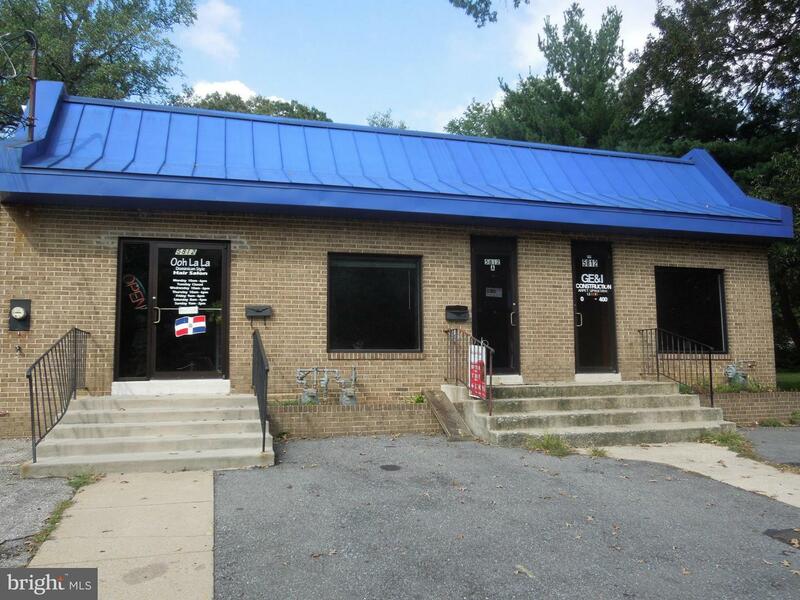 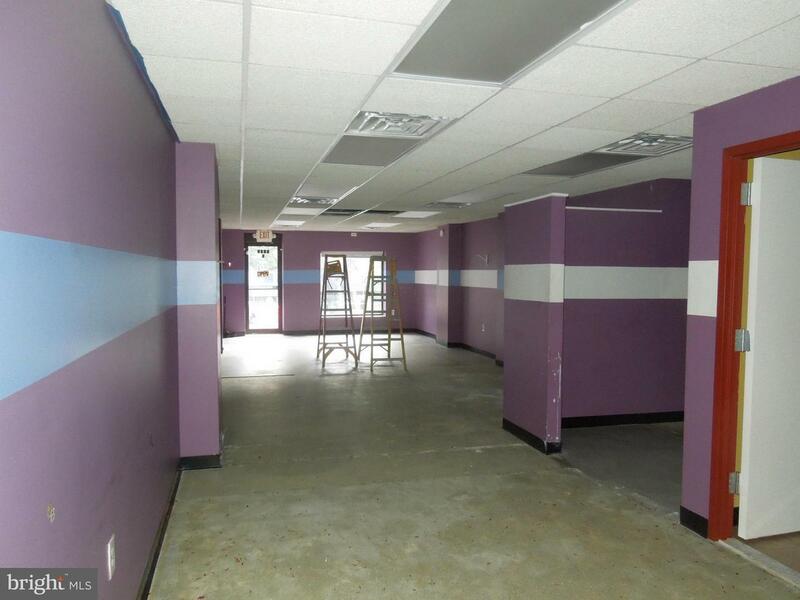 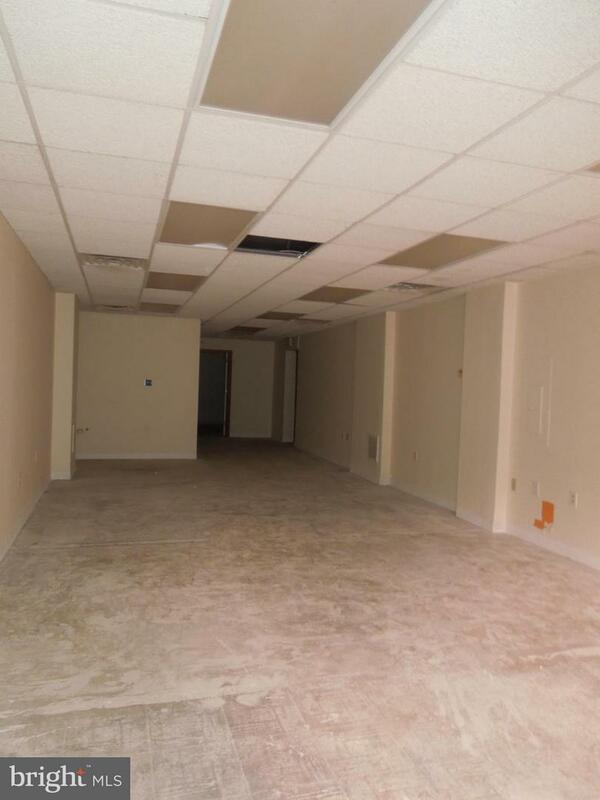 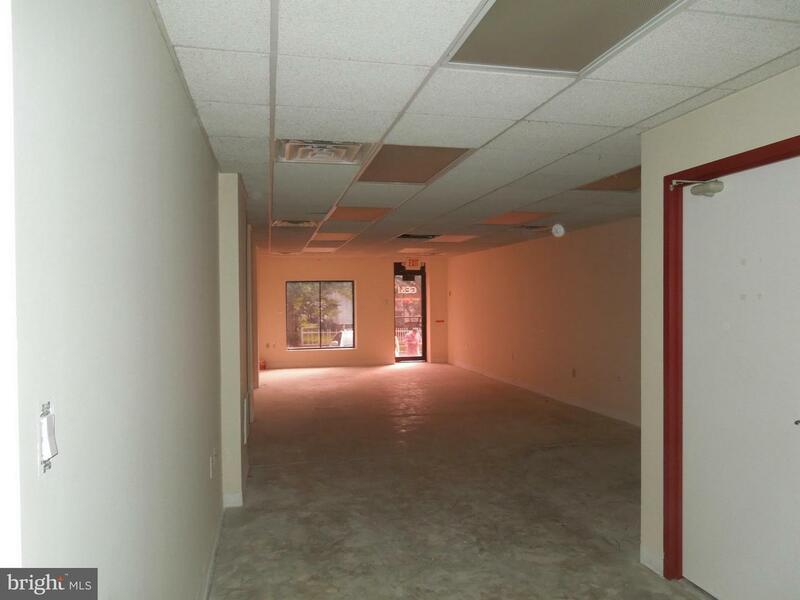 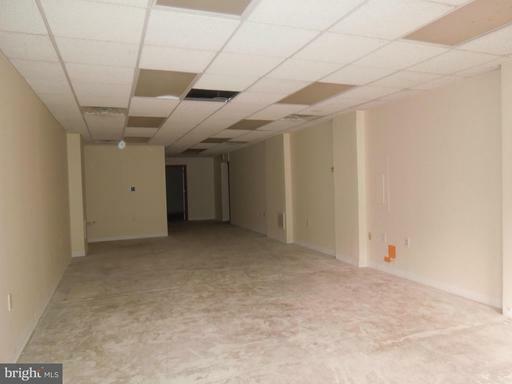 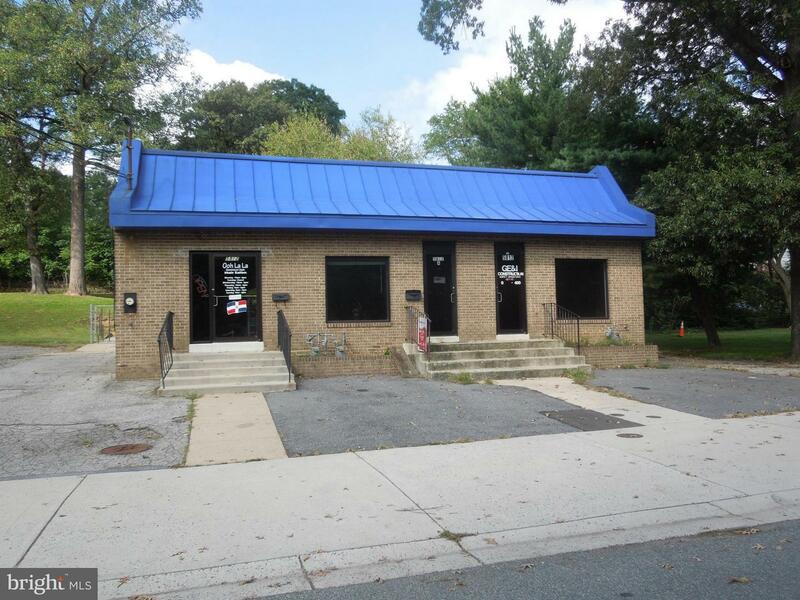 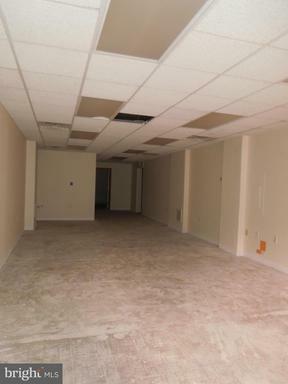 GREAT OPPORTUNITY IN THE TOWN OF HYATTSVILLE! 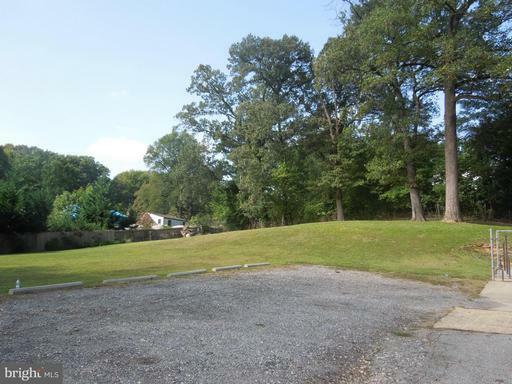 THIS SALE INCLUDES .10 ACRE PARCEL ZONED CSC, IMPROVED BY A 2606 +/- SQUARE FOOT 3 UNIT RETAIL/OFFICE BUILDING AND 2 RESIDENTIAL LOTS. 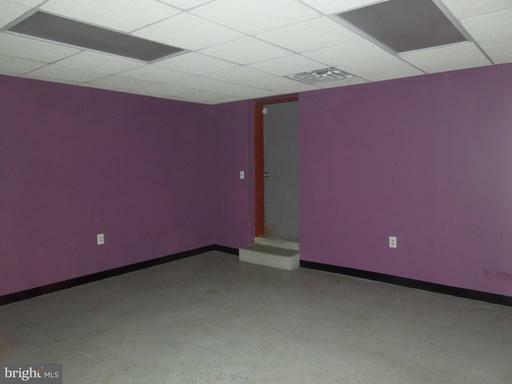 PLEASE NOTE ONE UNIT IS CURRENTLY RENTED MONTH TO MONTH. 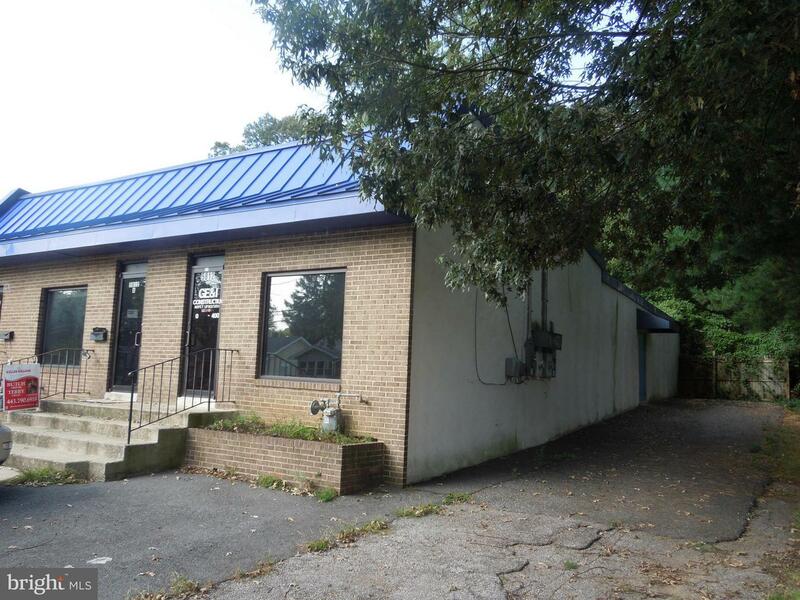 CLOSE TO MARC TRAIN, UNIVERSITY OF MD, AND BALTIMORE - WASHINGTON PARKWAY. WATER ON ONE METER..
RIVERDALE ROAD TO BALTIMORE AVENUE, RIGHT ONTO QUEENSBURY ROAD, LEFT ONTO 42ND AVENUE, RIGHT ONTO NICHOLSON STREET, 2ND LEFT ONTO 40TH AVENUE, 5812 40TH AVENUE IS ON THE RIGHT. 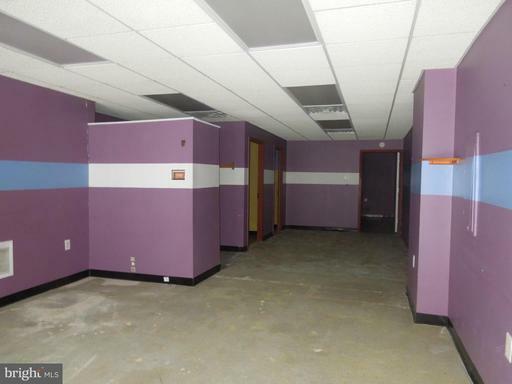 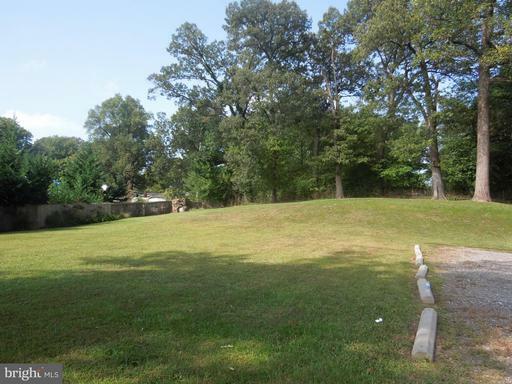 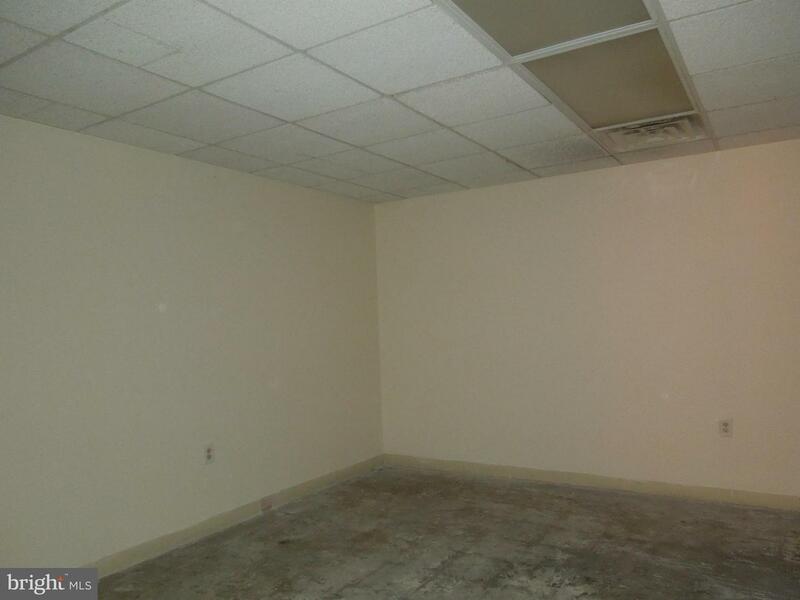 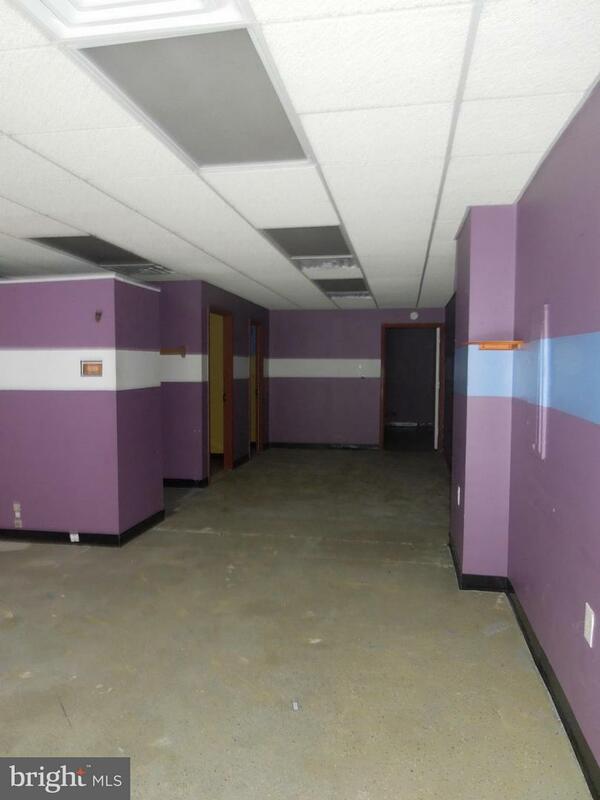 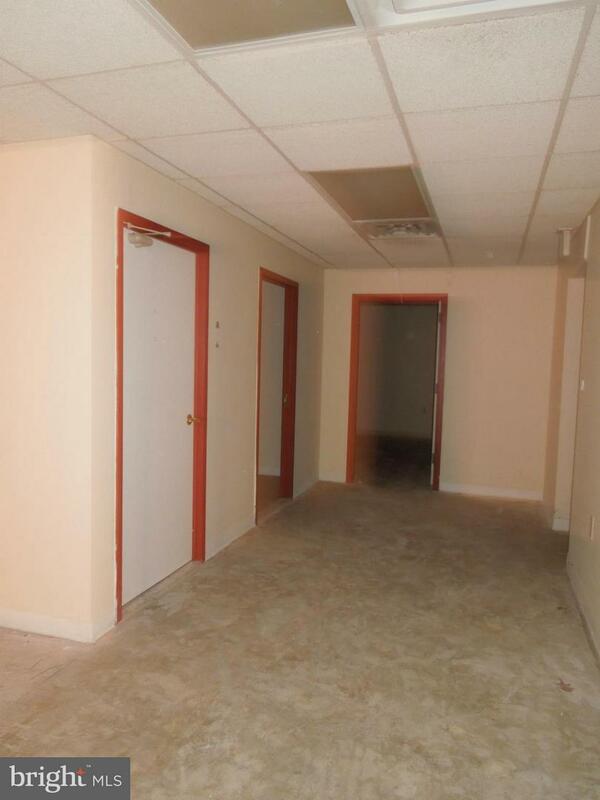 The approximate monthly Principal & Interest payment for this property would be $2,626. This payment is based on a 30-year loan at a fixed rate of 4.12 % with a down payment of $52,500. Actual lender interest rates and loan programs may vary.